Ammi majus is native to the Nile River Valley. It is here that Great Uncle Karl Lepsius-Higgledy first came across the plant. Karl had been exploring the valley in 1832 with his trusty pair of off-road chimpanzees, Shackleton and Scott. One morning without warning, Scott began jumping up and down on the spot and beating his chest. Usually, of course, this was a sign that it must be approaching elevenses and time for a dry sherry and a modest slice of Battenberg but on this occasion, the great ape did not reach for the Tio Peppy or indeed the cake tin. In a furious flurry of sand, instinct and determination, the hairy bi-ped rushed into the treeline with Shackleton and Great Uncle Karl hot on his fairly humanlike heels. After a few minutes of tearing their way through the undergrowth, the three brave explorers found themselves in the shadow of The Lost Temple of Shamshamkerbang….now known as The Temple of Shamshamkerbang. This, of course, was a find of great importance and though it was only half past ten they deemed it right and good that they should break with tradition and have elevenses early. 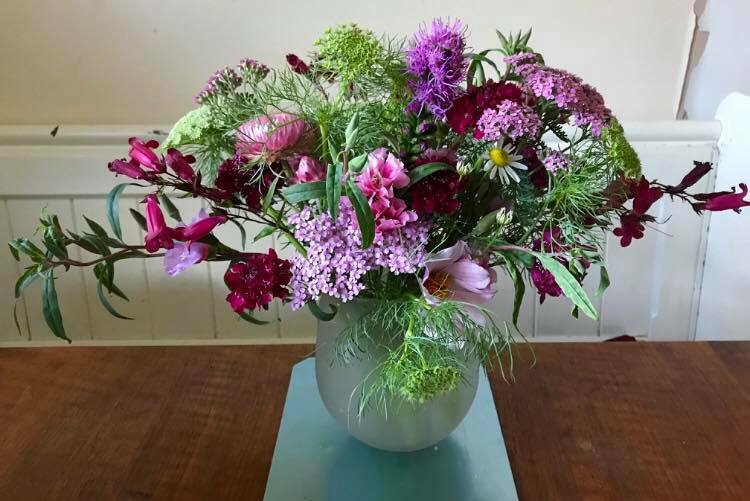 It was during this celebration that Lepsius-Higgledy spied a beautiful swath of Ammi majus swaying in the hot African breeze…he knew at once that these beautiful umbellifers were the true flowery treasure of Shamshamkerbang. 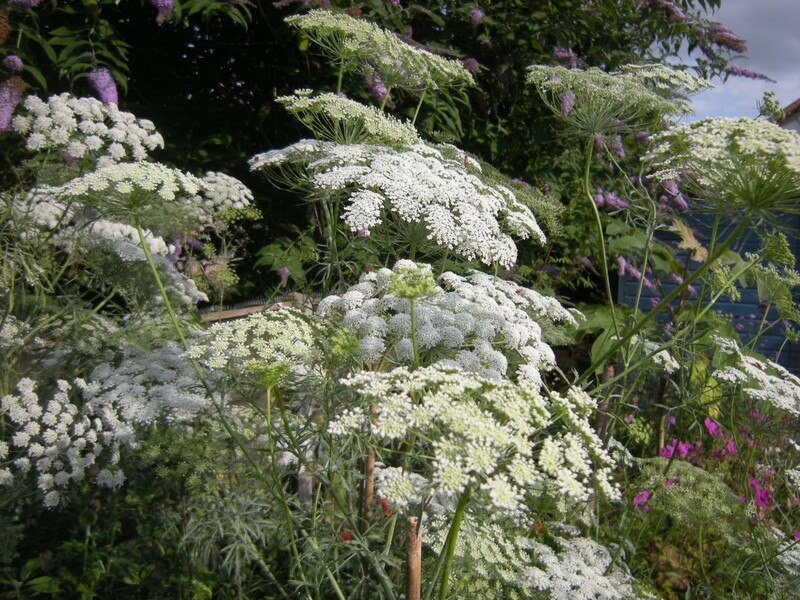 How To Grow Ammi majus & Ammi visnaga from seed. *You can either direct sow Ammi or sow in pots to plant out later. 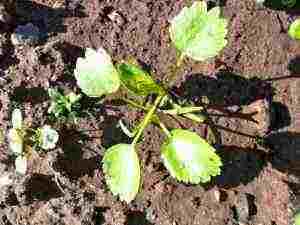 I tend to favour sowing into three-inch pots but many folk have great success direct sowing and certainly, direct sowing will give you bigger plants. *Autumn sowing will give you the biggest plants…but sow in spring too for flowers later in the season. *If direct sowing, sow in straight drills….only lightly cover the seeds…about a millimetre is enough and ensure that your soil has been raked to a fine tilth…remember these seeds are tiny…and don’t want to struggle through six feet of heavy soil to reach the light. *Spring sown seeds should be sown in April/May. Autumn sown can be sown from late August until late September depending on how far south you live. 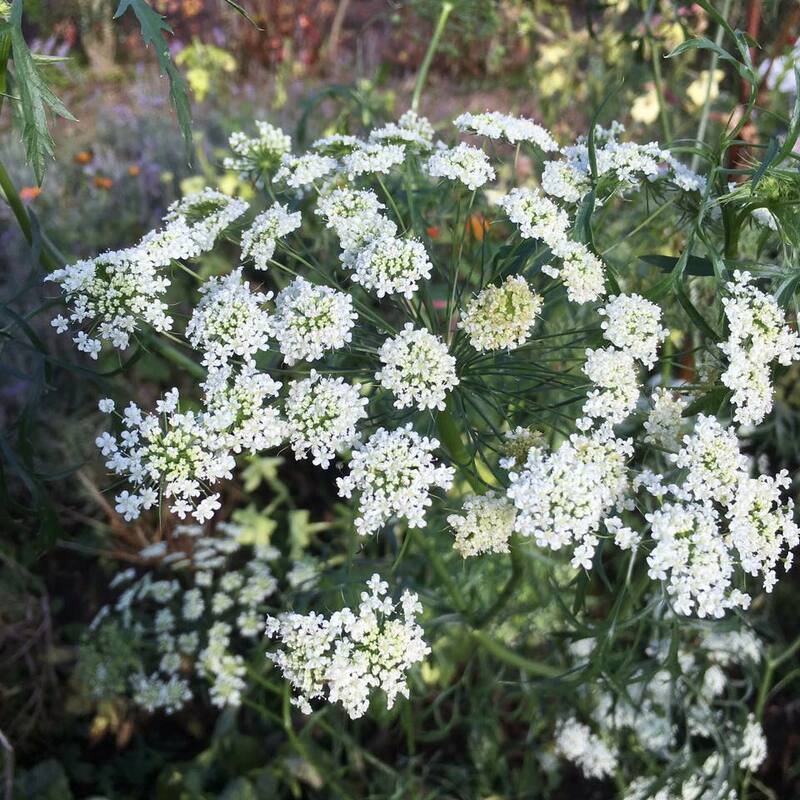 *It is well worth staking Ammi unless your cut flower garden is protected from the wind. What the FBooksters have to say about their Ammi experiences. 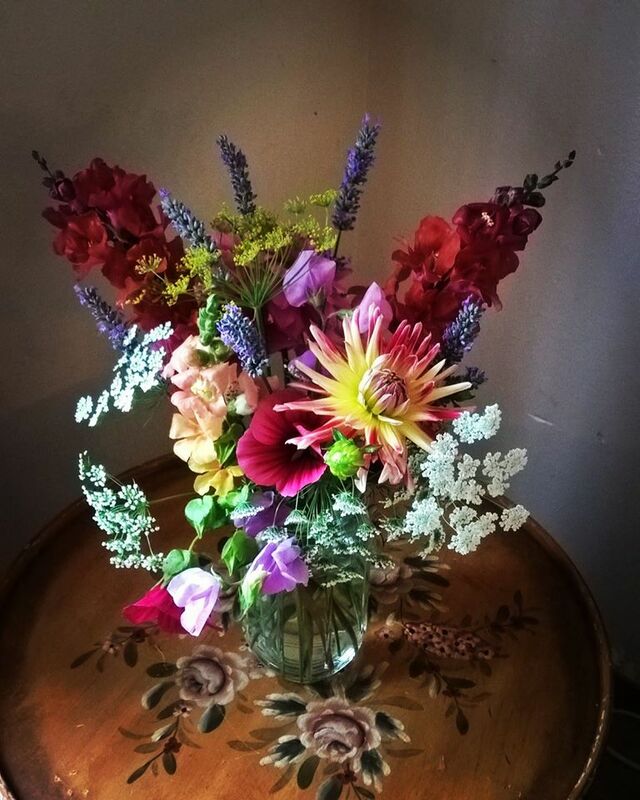 I have a Facebook page for Higgledy Garden. It is frequented by some very knowledgeable types. I have got into the habit of asking them for photos and tips to share here. Please feel free to come and loiter online with us all….there are no trolls there…just a friendly bunch of flowery loons. Thx Rosy Bows for this pic. 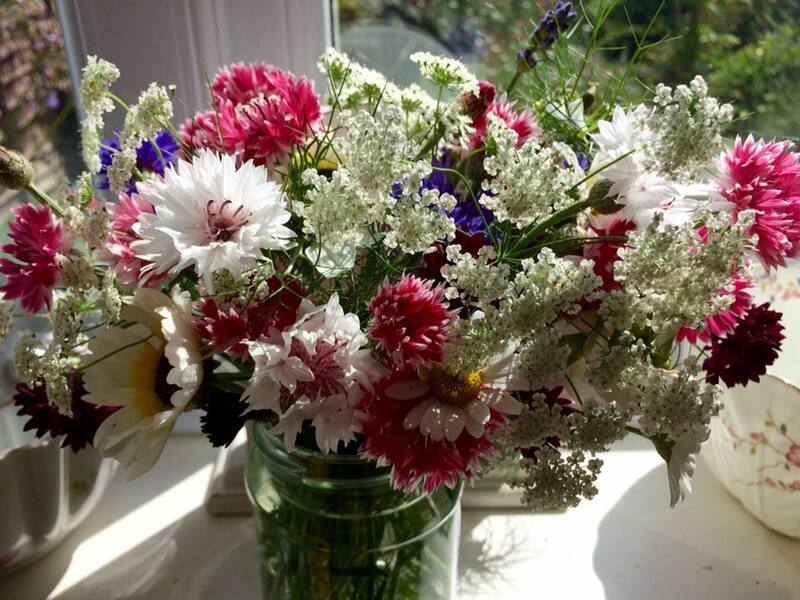 This is wonderful…and those Cornflowers ‘Classic Romantic’ look totally smashing. 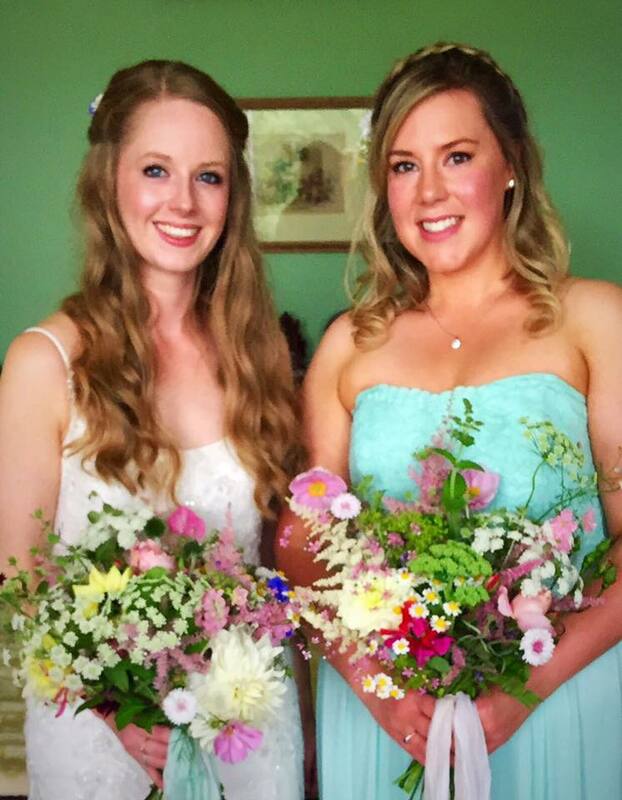 Rosy Bows I grew Ammi majus for the first time this year and loved it. I started some seed in pots and sowed some straight in the ground too. It filled a small space between the greenhouse and fence and was just as lovely when it began to go to seed. …grown by Tracy ‘Electric Boogaloo’ McQue. Tracy McQue I’m just a Scottish slacker I didn’t even need to sow mine – self seeded from last year. Photographed 19.10.17. Lenore Messick I had some 9-ft. ammi this year from an autumn sowing last year. 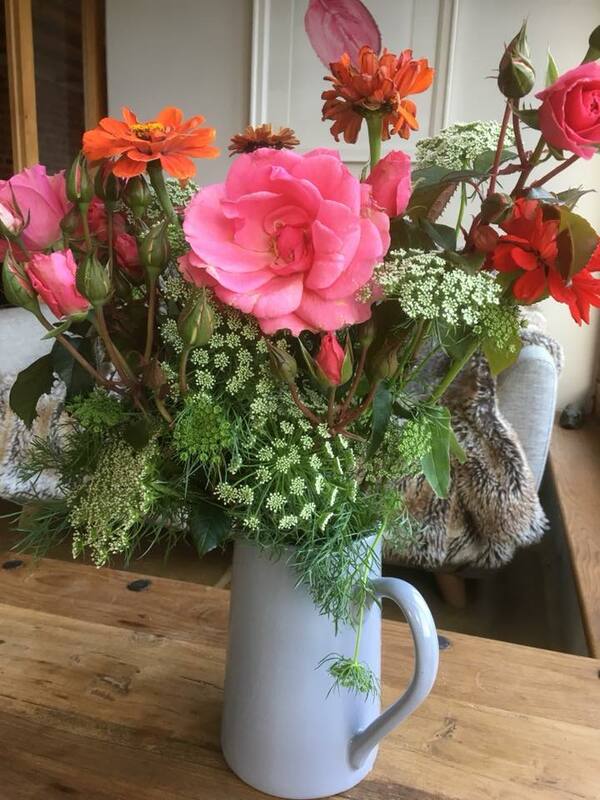 …ok…Sarah’s cup is not exactly overrunneth with Ammi….but those Sweet Peas are very fetching….good skills. 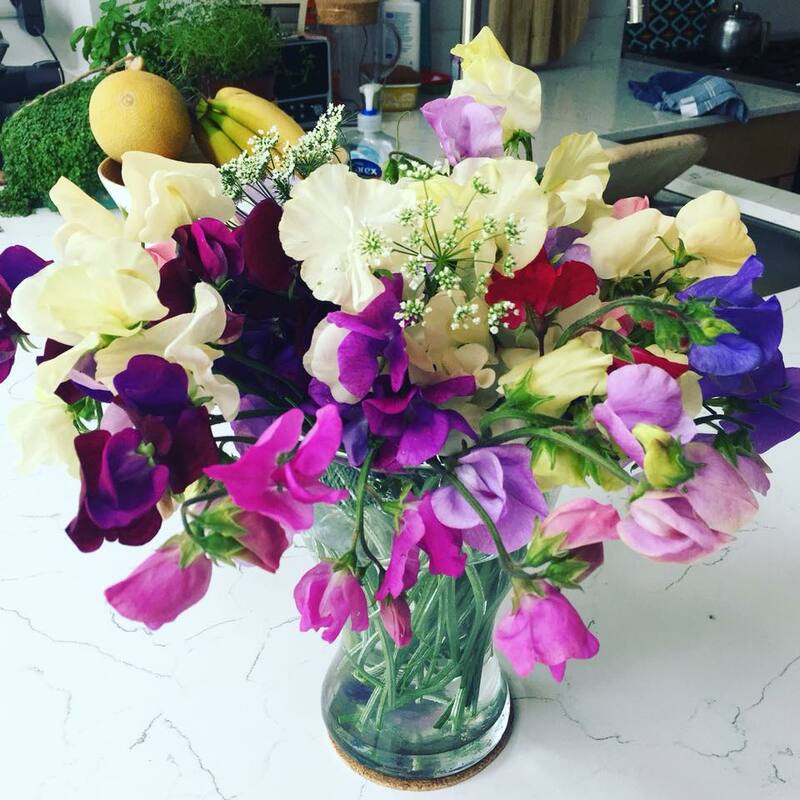 Sarah Henry sweet peas and ammi grown from your seeds in the summer. Check out these colours! Full on drama. LOVE it. Thank you Melissa. PS That table looks haunted. Thanks Claire McLeish…this is stunning. I think its great how varied and creative folk are with their flowers. I can see some Borage in there…the simplicity of Borage with Ammi is hard to beat. …and thank you Kerry Skinner….beautiful as ever. 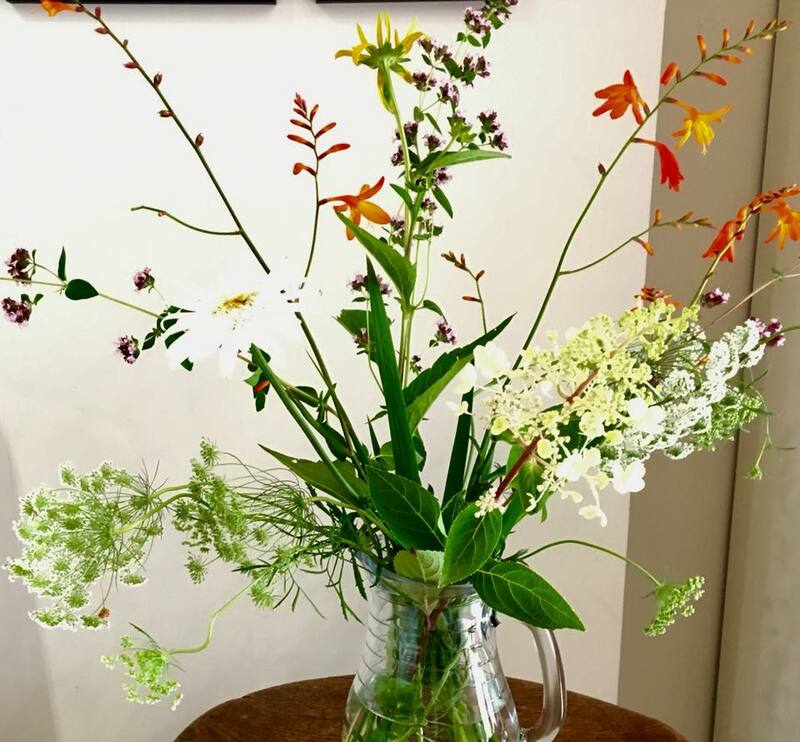 FAQ: Hey Mr Wiggledy…what is the difference between Ammi majus and Ammi visnaga? A: Good question….first off the bat, Ammi visnaga is much more chunky and less willowy….this is either a good thing or a bad thing depending on your tastes. Ammi visnaga flowers a few weeks later than Ammi majus. 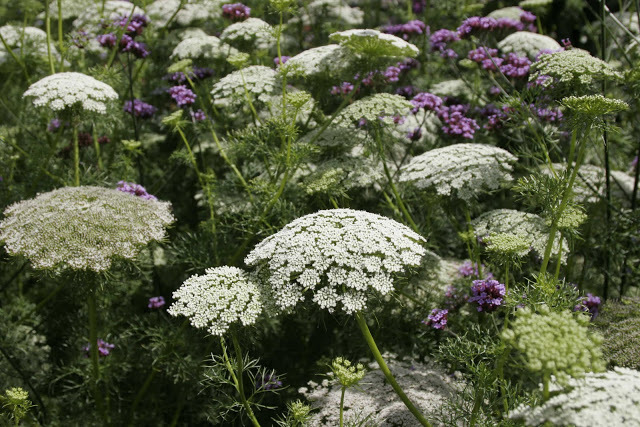 Ammi visnaga’s flowers have a green tinge to them…and they are more dome-shaped. 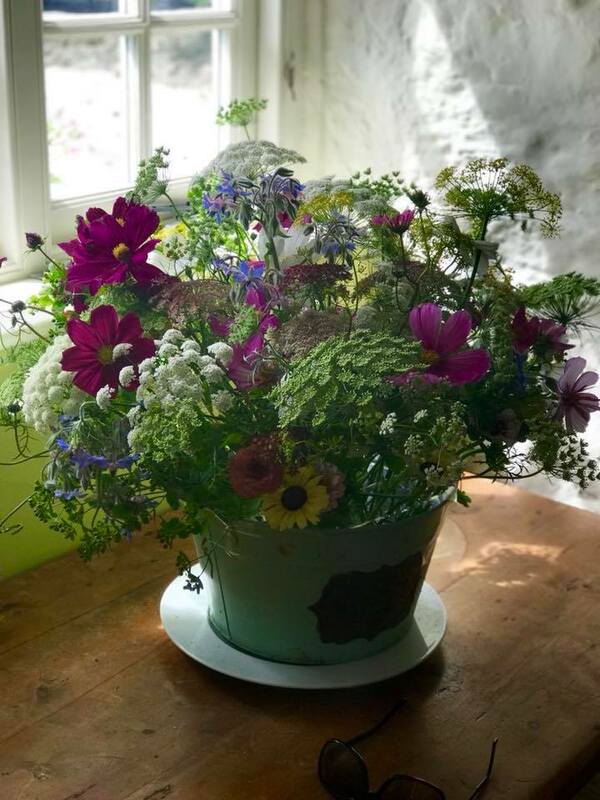 I suggest you try both….I know a man who sells great seeds…..
Ammi majus and Ammi visnaga can, of course, be bought from my seed emporium at £1.95 a packet. If you would like to receive a monthly newsletter which I only get around to four times a year, then please sign up by placing your email addy in the box….the box should be at the very bottom of the page unless the elves have moved it. I offer all the deals out to subscribers first…and also discount codes….the next code will be sent out in January. Thank you for reading…if you have got this far down the page you are a trooper! PS Sharing this post by clicking one of the buttons below will give you 465 karma points and a kiss from the rainbow unicorn of love. Autumn Flower School. Biennials. #6	Boat Cutting Patch. Sowing Sweet Peas.